Earn a College Degree by Attending Classes While You’re on the Road! 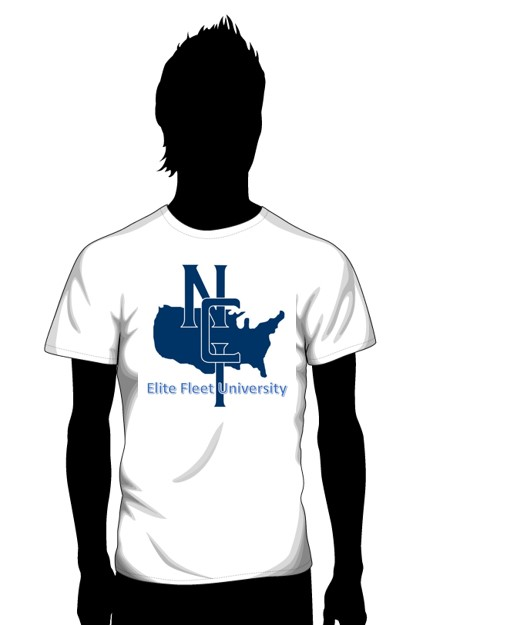 National Carriers, Inc. has announced the inaugural class for their “Elite” fleet® University. Enroll now to earn your college degree. Initial classes in Business Math begin enrolling January 2014. All classes are offered in cooperation with Seward County Community College / Area Technical School (www.sccc.edu) located in Liberal, Kansas. A certificate of recognition will be awarded upon successful completion of the class. The class offering consists of a 16 week course with the equivalent of three credit hours.. Being part of the “Elite” fleet® means enjoying a career worthy of your skills and commitment to excellence. We believe long-term success is waiting for you at National Carriers®, one of the nation’s oldest, most respected and largest carriers. NCI feels strongly that an investment in our people will pay sevenfold in production and success. Educating our driving force is another way National Carriers invest in our driving professionals. This entry was posted on December 28, 2013 by edkentner.